Most of us wash our hands or shower and don't think anything else of it? But, what if the soap you wash with everyday could literally save and change lives by bringing clean water, sanitation, and hygiene education to children in need. Did you know that every 21 seconds a child dies of a water-related illness? Four years ago two Colorado entrepreneurs (Aaaron Madonna and Juwon Melvin) started LifeSoap Company with a mission to lessen that statistic by turning soap into clean water. To date the sales of their soap products have funded 7 clean water projects for school children in Nicaragua, with four more being funded this month. The company that launched with three bars of organic soap bars—dubbed “Boxes of Joy”— and has grown from a bar soap subscription company to a bath and body movement that offers 4 bar soaps, 2 lotions, 2 body washes, 9 packages, and special limited edition seasonal products. The products are shipped in all 50 states as packages via monthly subscription, ranging from $13 - $70/month. Every month the company offers a limited edition package. For example, this January customers can treat themselves to the Fresh Start Package! A paraben free/ gluten free/ vegan friendly Calendula Mint Bar (4oz) and Revitalize Citrus Basil Shea Lotion (6 oz). The company will also be offering a special edition Valentine's Day box. 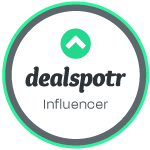 Check them out today because the company also is offering a 30-day FREE trial. There are two things that will almost always win me over when it comes to buying beauty products. I like knowing what goes in to them. I want to be able read the ingredients without a dictionary. All-natural is always best and that is no different when it comes to skincare. The second thing that will always sway me is a company that gives back, especially if they are giving to children. LifeSoap has both these categories covered and so much more. Their luscious skincare comes in varieties I love and every time I make a purchase, part of the profits go to an amazing cause. Each package will tell you actually how you're helping a child in need with your purchase, even while you're doing the best for yourself and the environment. The first thing I tried out was the Citrus Basil Shea Body wash. The zingy aroma is a great way to get started in the morning and the light scent clings to your skin long after you've turned off the shower. It comes in a nice pump bottle for easy access and a little bit goes a long way. The addition of the shea butter leaves your skin soft and smooth to the touch. Best of all, purchasing just one bottle of this body wash provides clean water to a child in need. Knowing that really does make you feel good, body and soul. 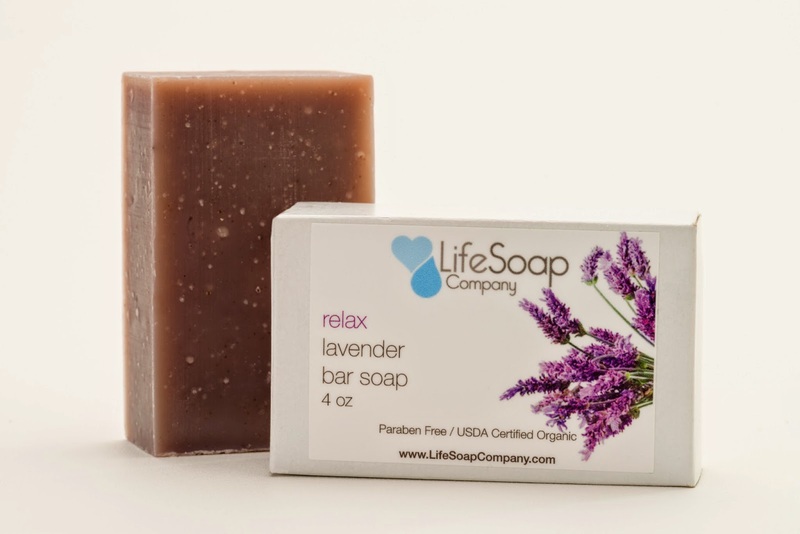 Another great choice for a gift is the delightful all-natural soaps. They offer a wide range of scents and each one comes beautifully packaged. The generous bars are long lasting and made with only the best ingredients including natural essential oils. I tried out lavender. Lavender is one of my favorite essential oils because of its healing and relaxing qualities, so I love finding new products that utilize it. The scent is powerful and invigorating. They lather nicely and leave your skin feeling clean and soft. These soaps are a wonderful way to pamper yourself or someone you love. Finally, I tried the Relax Lavender Shea Lotion. Lavender is such a soothing scent with great healing and relaxing qualities. One application will last all day. The scent is strong enough to be noticed but not at all overpowering. These lotions are a wonderful refreshing treat for dry skin and the great scents are a delightful pick me up in the morning. There is no greasy residue or stickiness after applying the lotion. It goes on smooth and leaves your skin soft all day.. Great, long lasting scents, smooth skin, and all natural products that give back! That's what you'll get if you shop at Life Soaps. 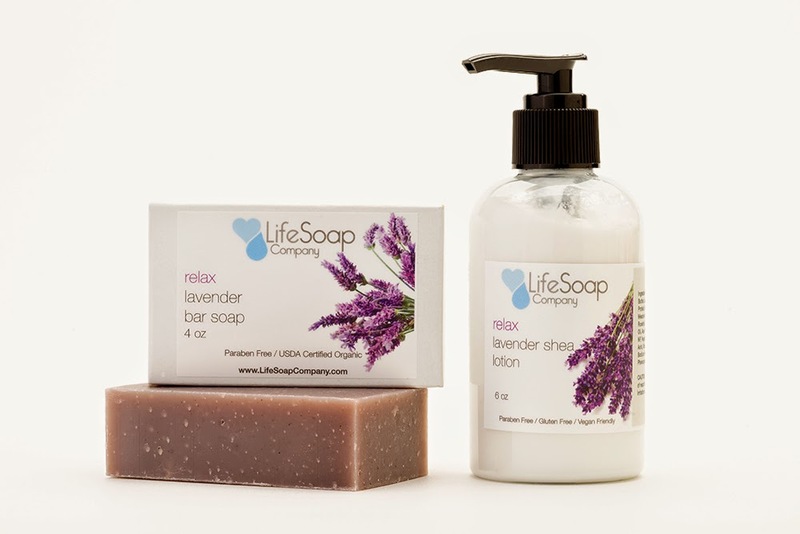 If you'd like to learn more about LifeSoaps and all their fabulous products, be sure to visit their website. A few of these delightful beauty products would be the perfect way to show someone how much you care this Valentine's Day. 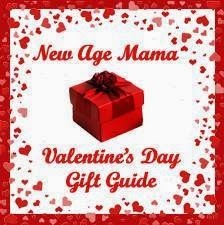 To keep up with new products and promotions, check them out face book. The Relax Lavender Shea Lotion looks awesome for dry and sensitive skin, my skin gets so dry in the winter, this would be great to try. Wow, what a terrific idea for helping out!! What a great way to give back while taking care of the enviroment. Thanks for the post. This is the first I ever heard of them. I have never liked to wear a loud scent nor do I like to snuggle up to guys with loud scents! Awesome that this product is light yet smells good too. I tend to lean towards light soft scents so these sound lovely. I love companies like this and I love all natural soaps. Thank you for sharing your review. These sounds like great soaps I like that they are natural. 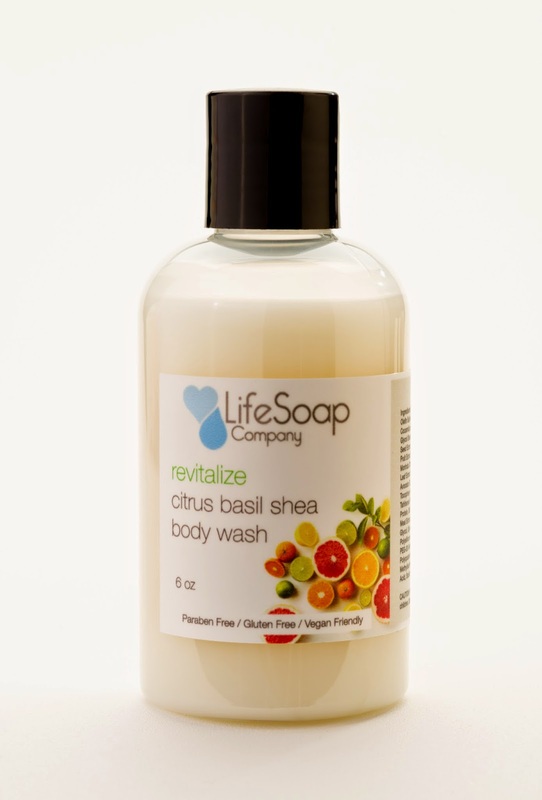 The Citrus Basil Shea Body wash sounds like a wonderful way to wake up in the shower!!! I love their packaging. I could use their products for sure. 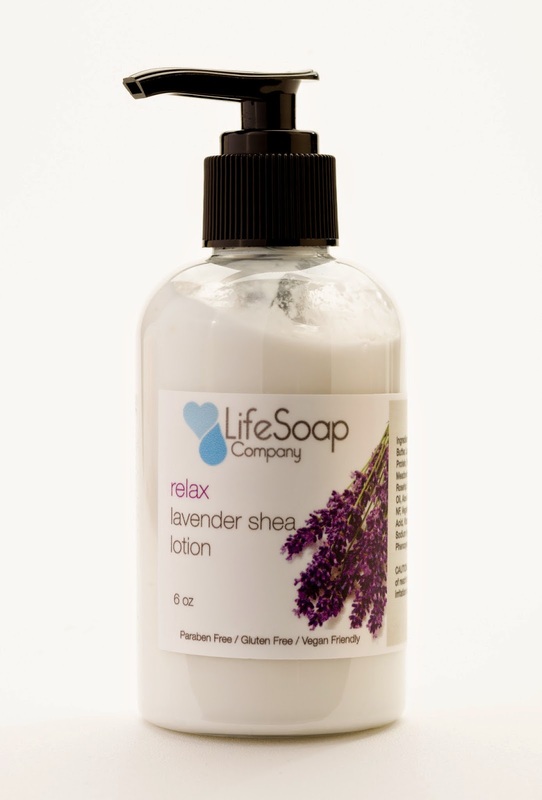 The Relax Lavender Shea Lotion looks interesting.Thanks for the post. What a great cause and who can't use soap. Thanks for sharing! I would love to try this soap. I think it would be great for my skin. Thanks for the information. 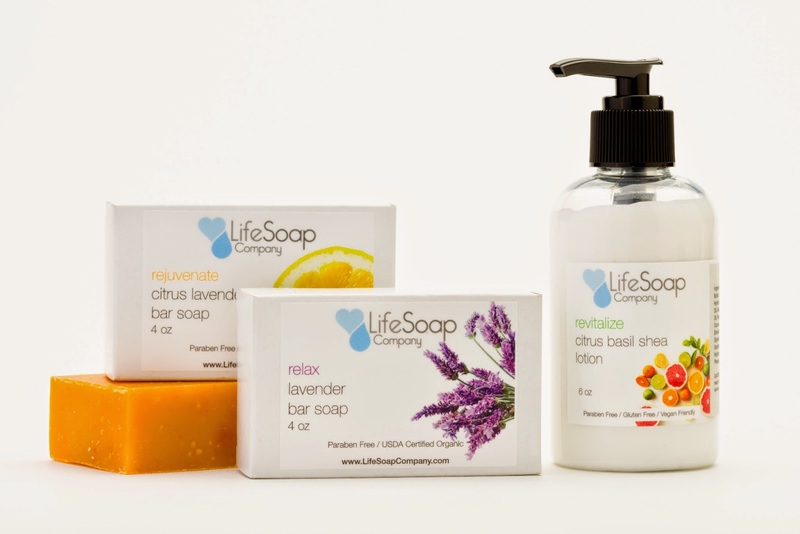 I love the sound of these soaps and what their sales do for us! It's a great cause that I would def support. I like the cause and the soap products look great.